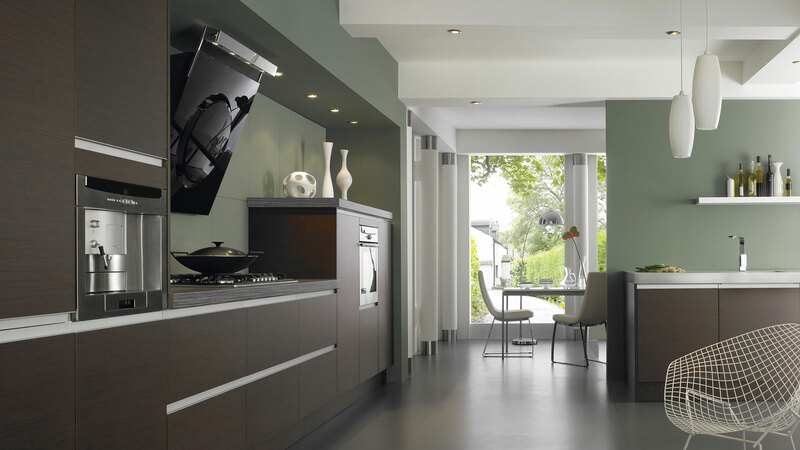 With a strong family history in kitchen design and bespoke fitted kitchens, we have been enhancing homes for more than 20 years. 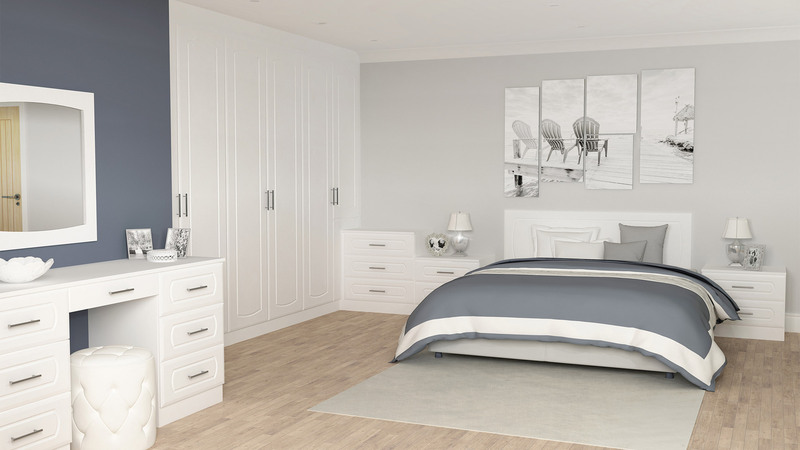 Armed with decades of knowledge and expertise in the industry, we have now evolved to offer an inspiring range of fitted bedrooms and a full design service, to ensure we can continue to help our customers make their house a home. 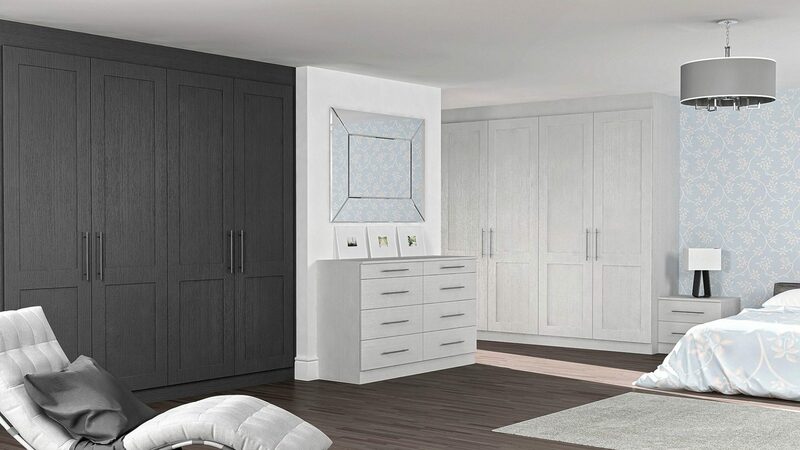 The first choice for quality, sustainable fitted kitchens and bedrooms in Yorkshire, we can offer a tailored, knowledgeable and personable service. 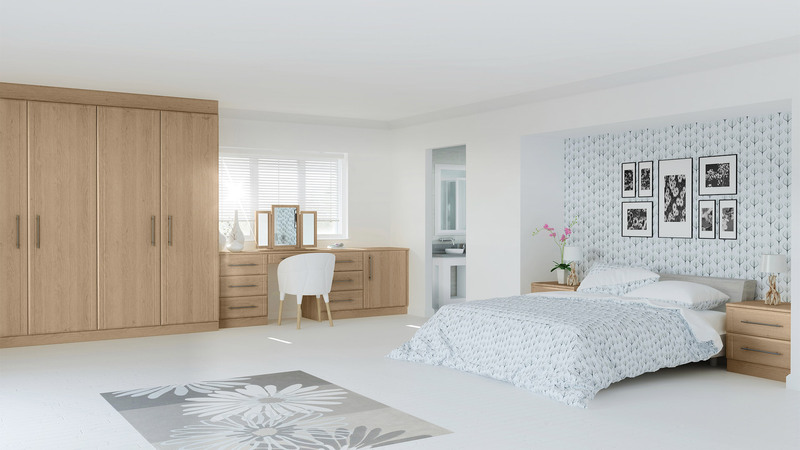 For more than 20 years, our skilled team has been designing stunning rooms and installing quality fitted kitchens and bedrooms across Yorkshire, working closely with clients to ensure all budgets are maximised. 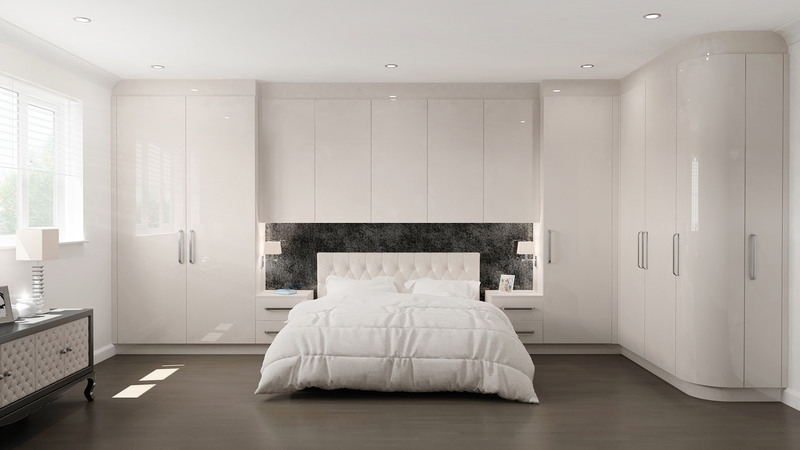 Considering the layout and planning of a new designer fitted kitchen or bedroom is an important process, which is why the team at Laurence Campbell is here to support you every step of the way. 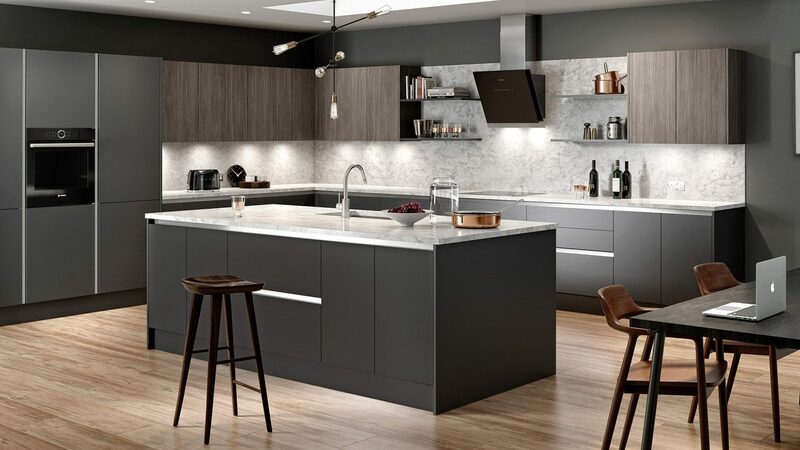 Steven Glover, managing director of Laurence Campbell kitchens and bedrooms, works closely with the design and manufacturing team to develop stylish and quality kitchens and bedrooms to suit every budget. Following Steven’s lead, the team adheres to the innovative green approach, which works by considering what is already installed in the existing room. This frugal approach was taught to Steven by his grandfather and is a way of working that has been a part of the company’s ethos since the very beginning. As the saying goes, the kitchen is the heart of the home, making it an important and inclusive space for all the family to enjoy. 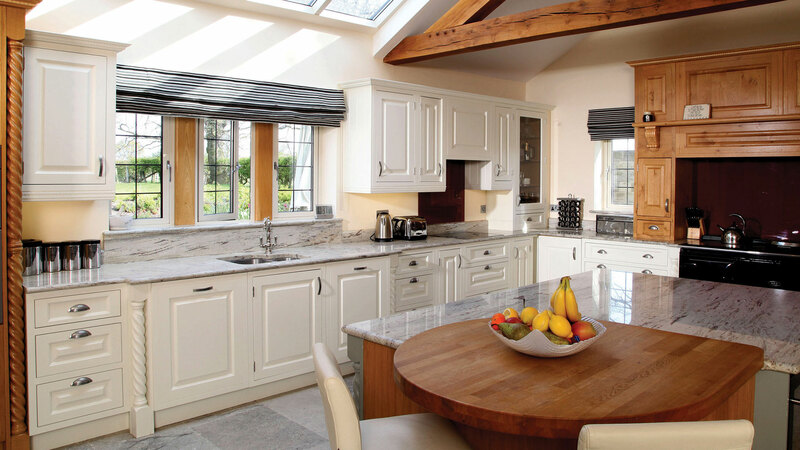 When you invest in a kitchen design by Laurence Campbell, you can rest assured that the kitchen is carefully crafted with skill and care in our joinery workshop near Leeds, made to order in the heart of Yorkshire. 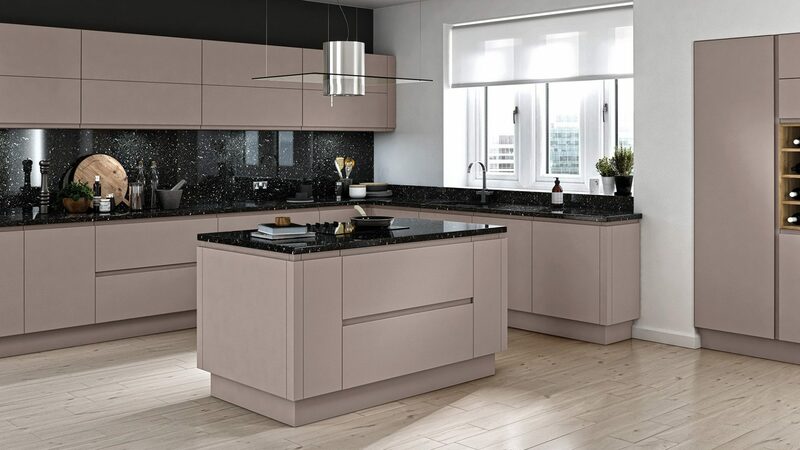 To view our beautiful kitchen styles, simply click on our ranges or gallery pages. 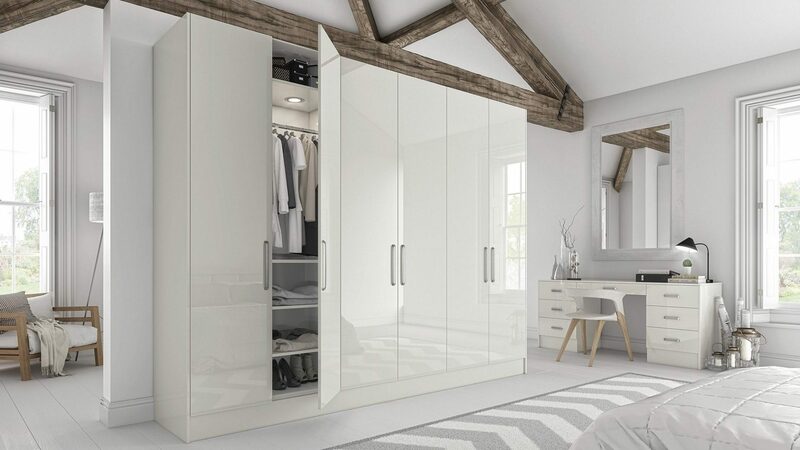 To view the collections in person, we would love to welcome you at our stunning showroom in West Yorkshire, or you can call us for a no obligation review of your kitchen or bedroom and allow our designers to create a truly magical space. If you would like to know more, call us on 0800 075 76 77 or book a free, no obligation design consultation.